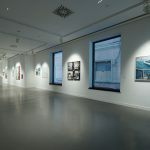 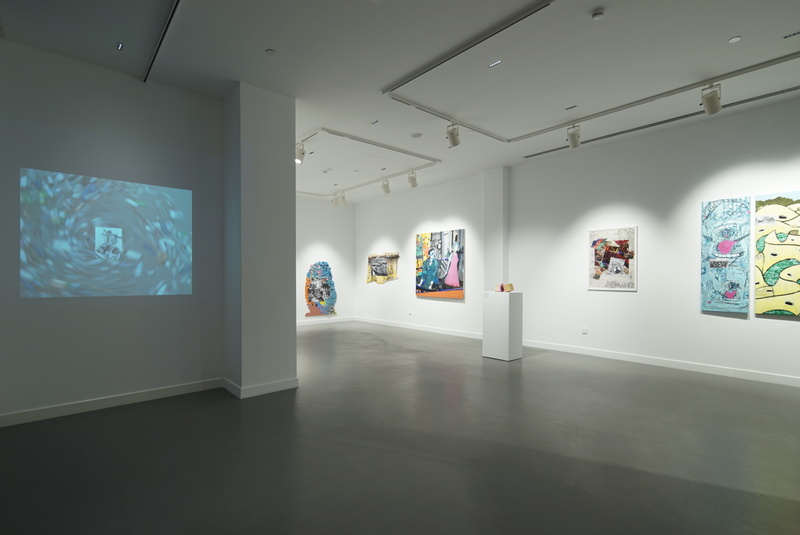 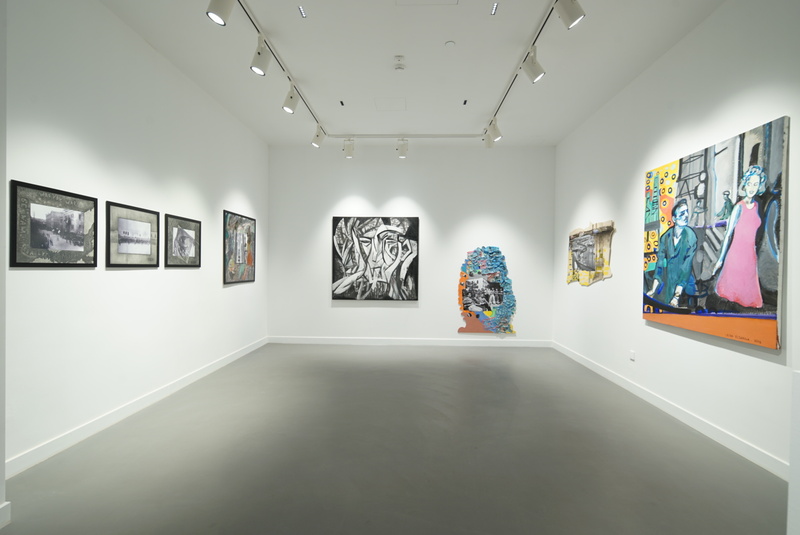 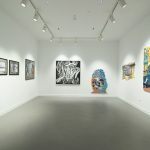 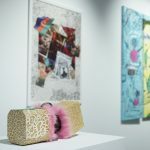 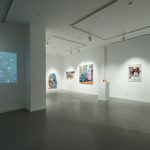 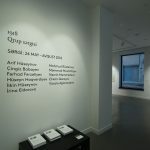 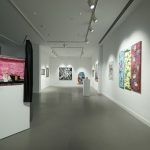 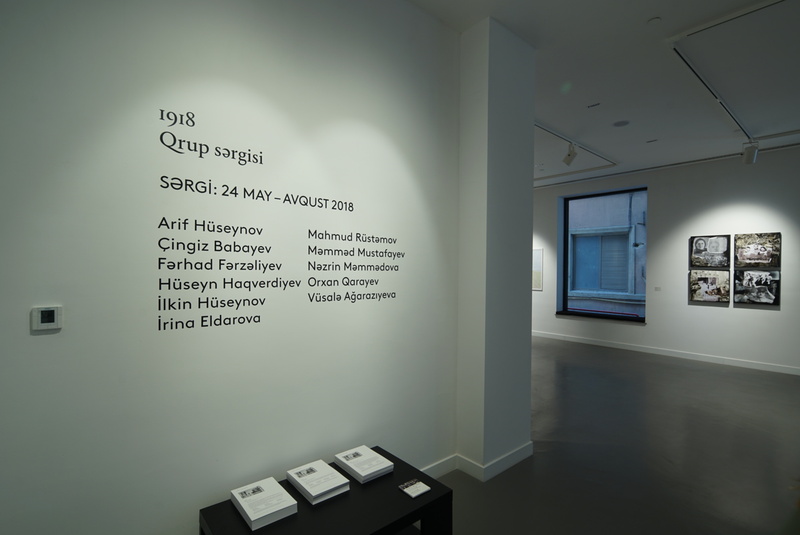 Marking the celebration of Azerbaijan’s 100th anniversary of declaration of the Azerbaijan Democratic Republic, Gazelli Art House is proud to present a group exhibition titled 1918, showcasing some of the leading contemporary and modern artists of Azerbaijan responding to historical changes within a contemporary discourse. 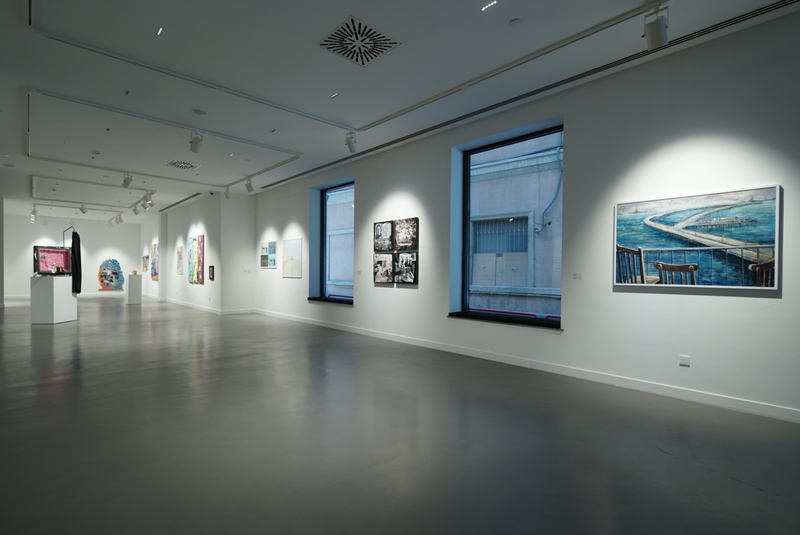 The newly commissioned works for the exhibition will be also published as full-sized reproductions under special jubilee limited edition. 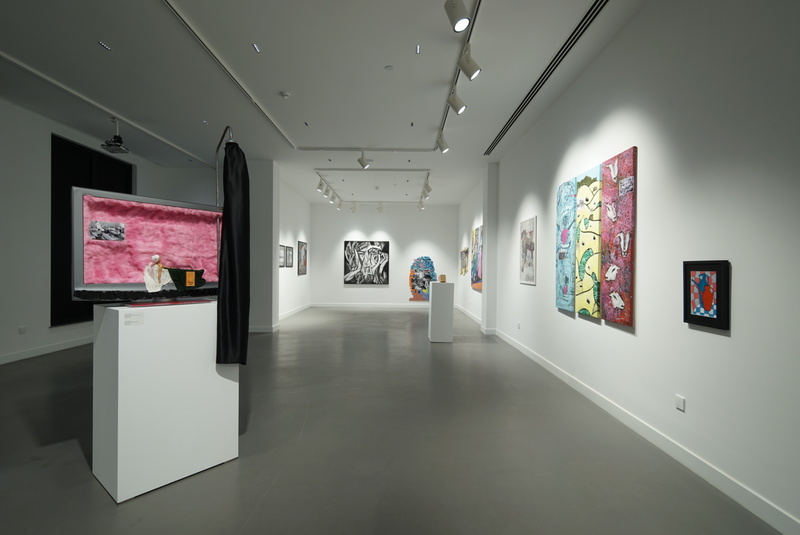 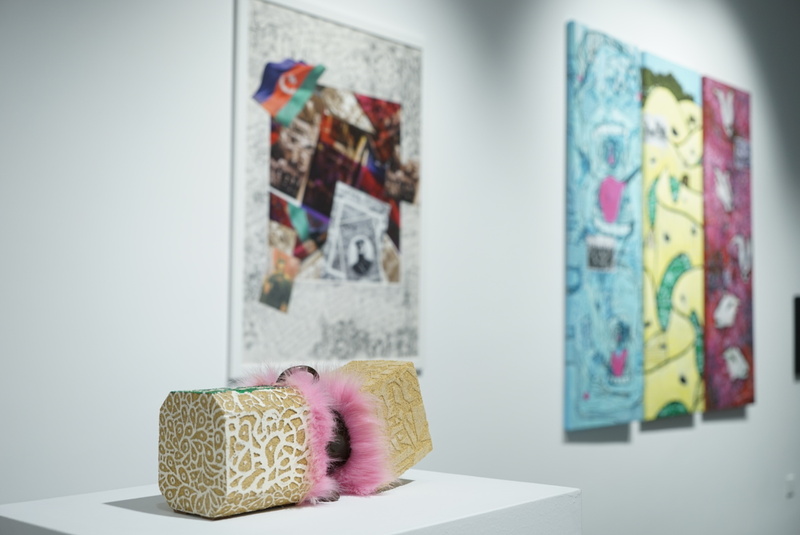 There will also be related, existing bodies of work on display to better represent the oeuvre of each artist.